People describe Michael as “a tireless pursuer of technology and business innovation + an active property investor”. From day one, that passion hasn't changed. 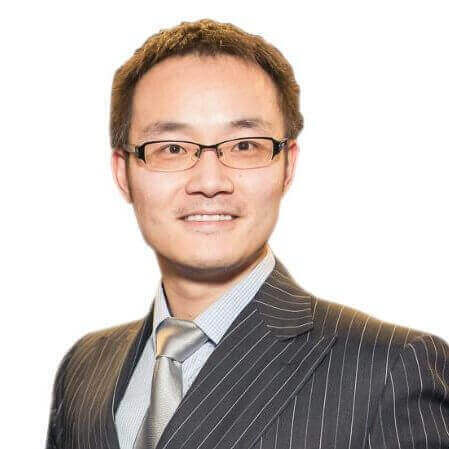 As the Founder and CEO of GiFang Group, the #1 market place for astute Chinese investors buying offshore real estate properties, Michael extends his passion to influence numerous people in the industry, worldwide. At GiFang, Michael is responsible for the company's overall mission - opening the doors for Chinese property investors. Under Michael's leadership, GiFang has grown rapidly in size and market capitalisation with some major milestones achieved. Michael is particularly attentive to products, teamwork and strategies.